DAVE MATTHEWS WINS AT 660! 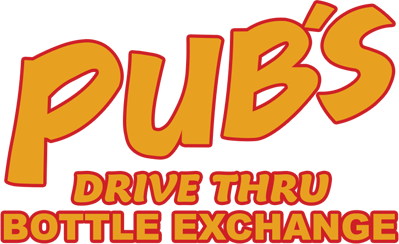 Matthew takes home the checkered flag for the The Pub’s Drive Thru Bottle Exchange 50 at Speedway 660. Check back soon for more news and race results. Results from Sept 2nd at Speedway 660.